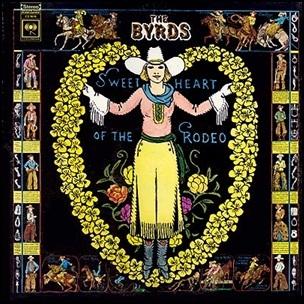 On August 30, 1968, “Columbia” label released “Sweetheart of the rodeo”, the sixth Byrds album. It was recorded in March – May 1968, at the “Columbia Studios” in Nashville, “Columbia Studios” in Hollywood, and was produced by Gary Usher. Previous PostOn August 30, 1966.Next PostOn August 30, 1968.